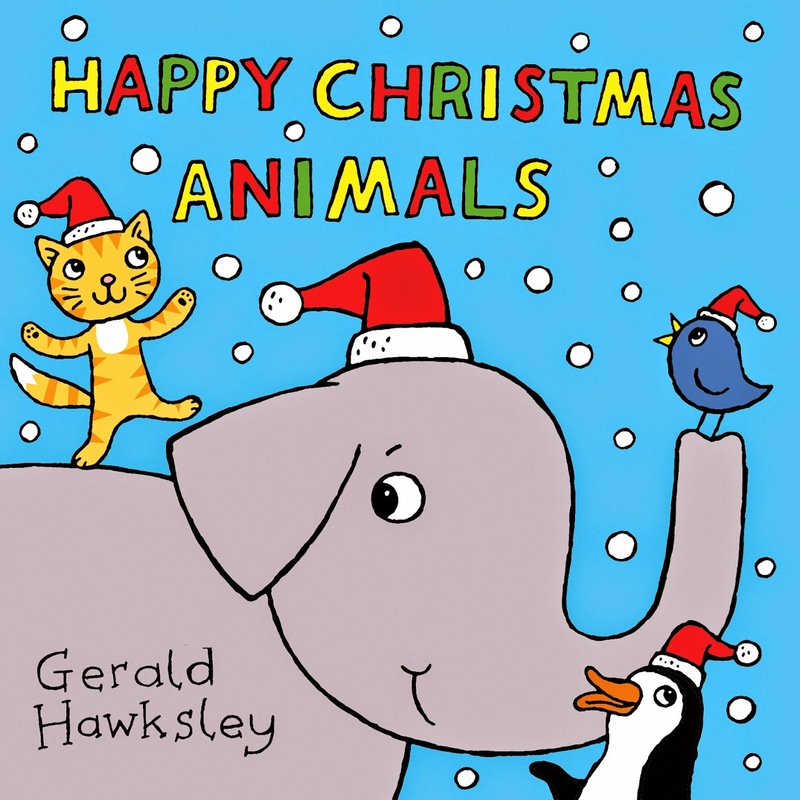 Hooray for Christmas Animals! 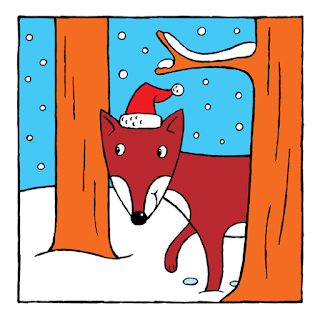 Free Christmas Animals Kindle book for kids! For future free days check back often or subscribe to this blog!